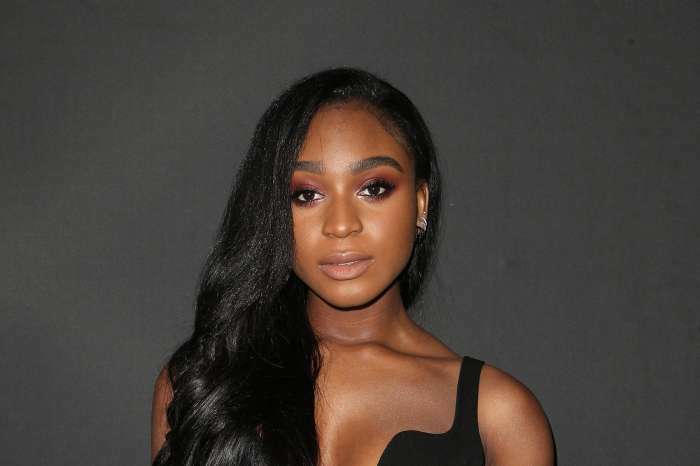 Less than a month after girl group, Fifth Harmony, announced their split, Normani Kordei opened up about the rest of the band’s relationship, or lack thereof, with Camila Cabello since her departure. Following six years of performing with the girl group, she, along with Lauren Jauregui, Ally Brooke, and Dinah Jane Hansen are all going their own way. In an interview with Us Weekly, the 21-year-old singer said the change would definitely take some time to get used to, but she’s hopeful for the future, even optimistic. Kordei said to reporters from Us she is stoked about the future of her career, and her fans have only seen a fraction of her capability. The singer said her newfound freedom in the studio allowed for self-discovery, meaning, she’s getting a chance to figure out her own talents and skills. Although Kordei claims the other women in the group are her “sisters” and “biggest cheerleaders,” Kordei admitted she hasn’t spoken with Cabello since she left. Despite Cabello’s exit from the group, there aren’t any “hard feelings,” and Kordei is proud of her because she’s “killing it,” and doing exceptionally well. 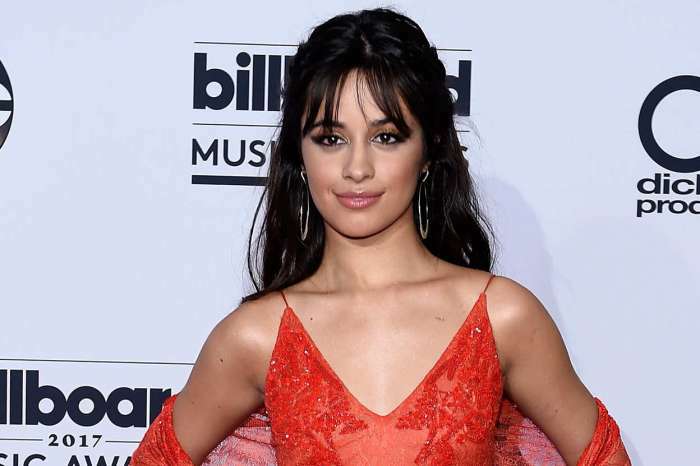 As you may know, Cabello announced she would leave Fifth Harmony back in December of 2016, and at the time, the other girls in the group said they felt “blindsided” and confused by her decision to exit. With all that behind them now, each member of Fifth Harmony has moved on, and are happy Camila is doing her own thing. Kordei said she doesn’t have “room or desire to have any bad feelings” toward others, especially former friends and bandmates. As for Normani, she’s expecting to release new music sometime soon.